If you could somehow add $50 to your budget you could afford a Jumper multiprotocol transmitter. 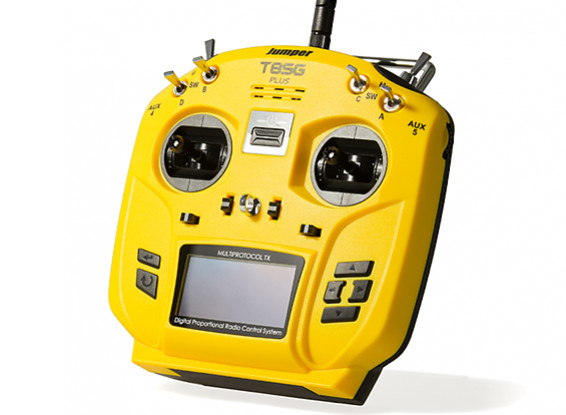 While almost doubling your budget sounds extreme this will insure your transmitter is future proof. And the fact that is uses multiple protocols allows you to shop between brands when looking for a receiver. A bit more expensive but will last for years. By using JR style modules this unit is future proof and will even accept long range UHF modules.